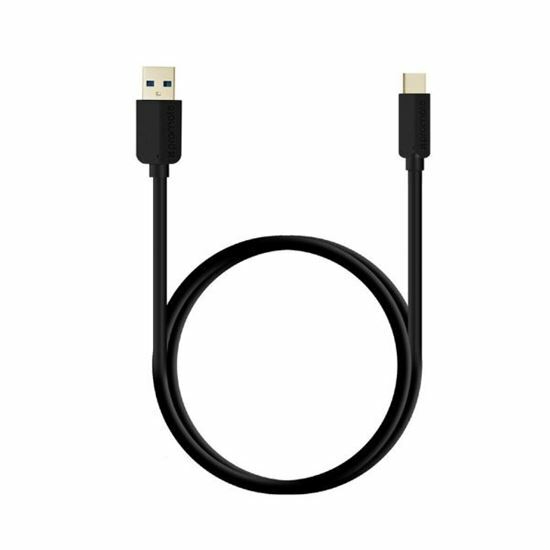 USB-C devices up to 60 watts. uniLink-CA is coated with flexShield PVC. Dive-in to the new technology with uniLink-CA.